5 Halloween marketing campaigns: get ready for the horrorrrr! Companies, big and small, get excited as kids when the holiday season comes. And who isn’t? Candy, costumes, profit! Well, we have Halloween at our doorstep. Naturally, today’s post is dedicated to this honorable holiday. I’ll tell you about Halloween marketing campaigns that inspire, scare, make you go “awww”, or everything at once. 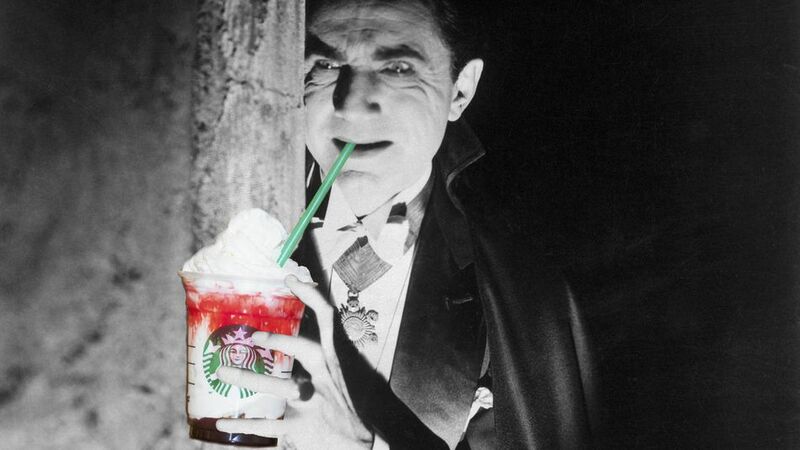 After all, every holiday marketing campaign is about standing out in the vampire-filled season. It’s tricky to make yourself noticeable without a budget that allows you to film something like this prank done by Ford, so I’ve chosen campaigns that can inspire even the smallest (but potentially no less evil) businesses. Lesson from REI: Look at your product from a different angle. Are you owning a simple bookshop or a bookshop with the ultimate collection of books on black magic? Are you sure electronics in your shop don’t become alive at night and attempt a machine uprising? Are those wedding dresses you’re selling reeeally romantic? Think like a child who enjoys both Disney and German fairy tales, and come up with a story, a picture, or a simple social media post about what’s going on in your store! 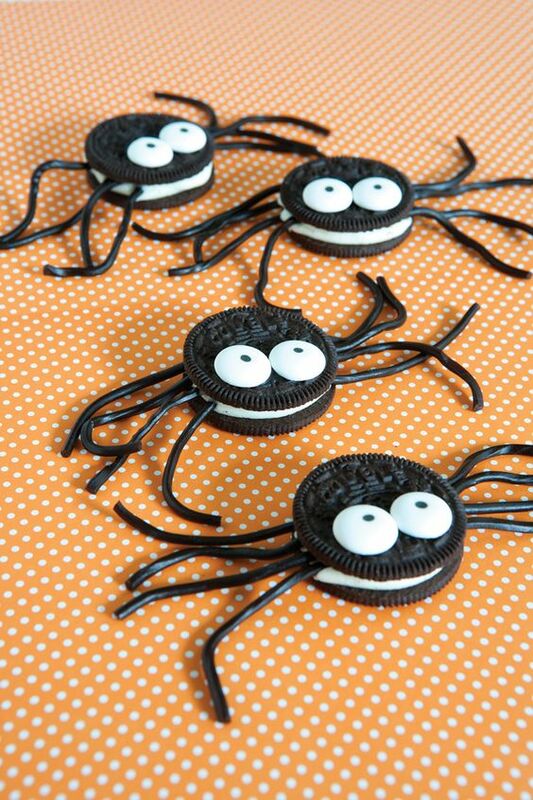 Yes, these cute and creative Halloween treats are called Nomsters! Lesson from Oreo: Never forget your target audience. Can’t do scary? Cute is more than okay! 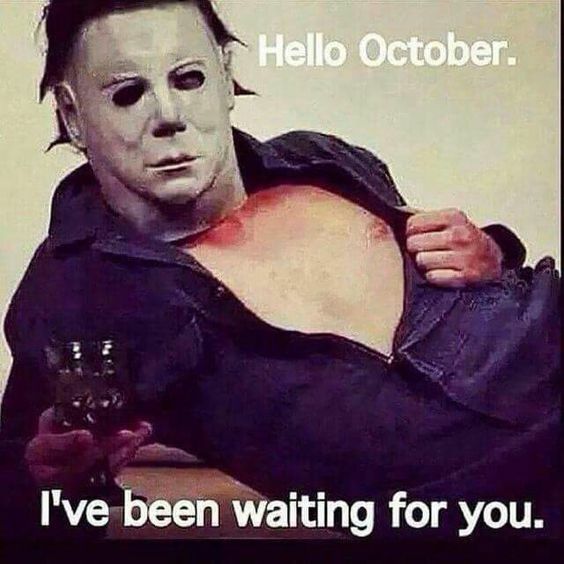 And never feel like you’re over-using the Halloween theme. It happens once a year - bring to life as many ideas as you can. 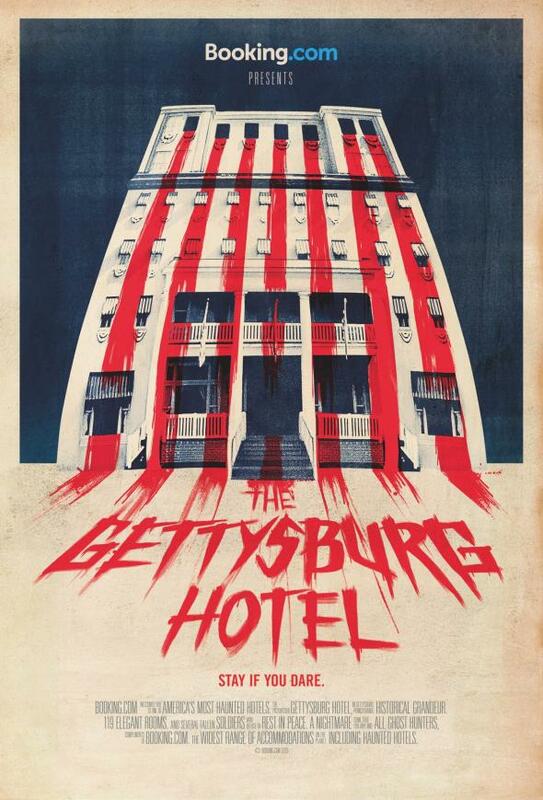 In 2013, a hotel booking website booking.com worked hard to get the Halloween spirit work for them. And it totally paid off. The company did the following: they picked a number of hotels and created a movie inspired poster and a story for each one. Of course, they recreated The Stanley Hotel from horror classic The Shining. That wasn’t it, though. If you chose to stay at The Stanley Hotel, scrolling up the page would lead you to the stairs and get you straight to the room 410 from The Shining. Remember that one? Next you’d see a button reading ‘stay here if you dare’. Unsurprisingly even, it became an extremely successful marketing campaign. Apparently, there are a lot of risky people out there. Lesson from Booking.com: Firstly, hard work pays off. But you probably knew that. Secondly, the story works. Our minds are wired to remember stories - we’ve heard them since we were little kids. Relating products with famous horror stories builds associations that are memorable and exciting. So think which story might be related to your product, or come up with your own story (and post it on social media, of course). TESCO never misses a chance to look good for holidays. Last year they’ve introduced the Spookermarket. Again, they invested some serious work in it. But it’s also something you can easily repeat at home at work on a smaller scale! The Spookermarket got over 18 million views on YouTube and Facebook combined, which earned Tesco loads of customer engagement. Tesco also released a series of ‘How To’ videos for Halloween enthusiasts, in which they explain how to get frozen bloody fingers and such using Tesco’s products. Lesson from Tesco: Introduce some life experience into the shopping routine. You don’t need much: just some painted faces in the right place at the right time. Offer some useful tips following the entertainment for even more exposure! Lesson from Starbucks: we’ve talked predominantly about shops up till now. But coming up with something Halloweenish is even cooler if you talk about food. There are so many ingredients that will make anything look bloody and so much food that can look gross! And it never hurts to have some disgusting cookies on your table, does it?